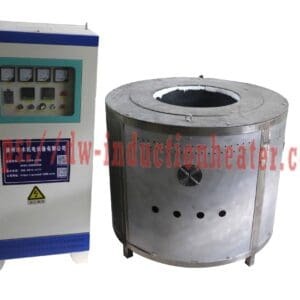 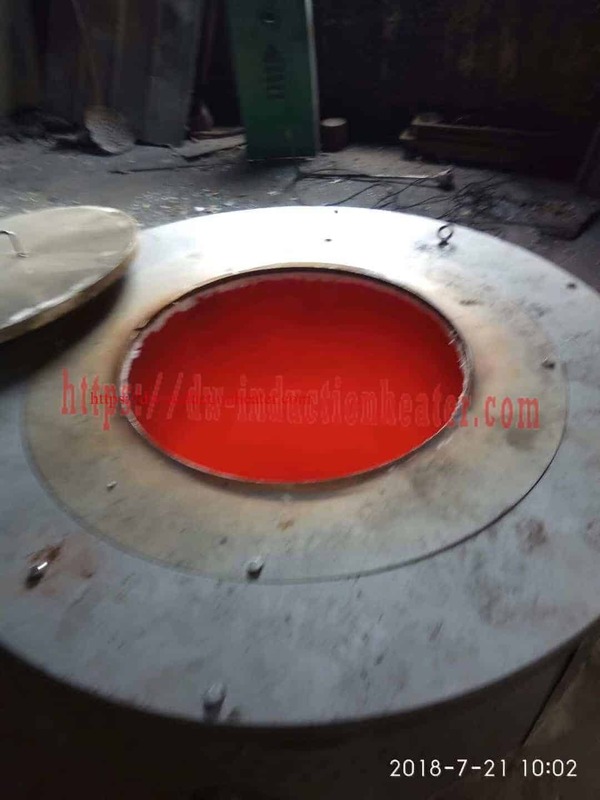 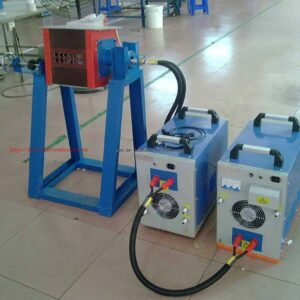 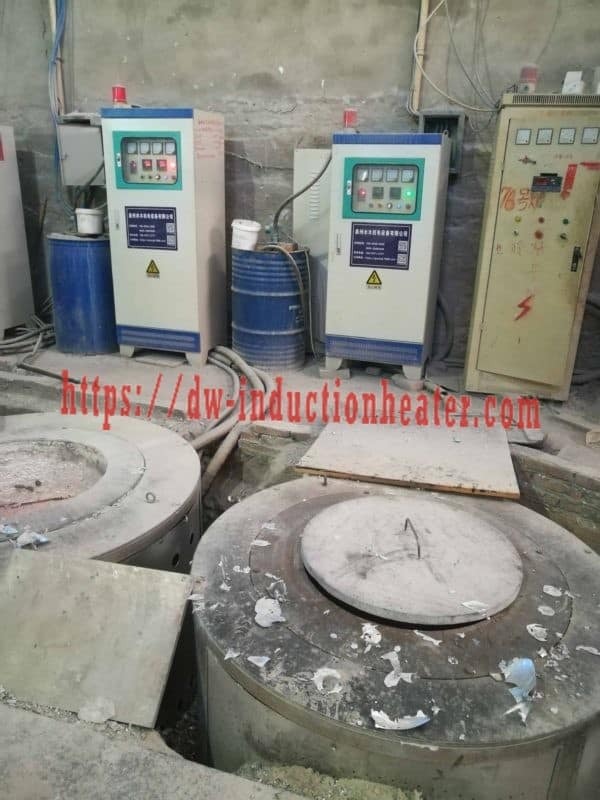 HLQ induction equipment Co is a leading manufacturer of induction heating machines|devices|units|systems for induction aluminum melting Furnace ,induction brazing,welding,induction forging,induction stress relieving,induction melting,induction post welding,induction hardening surface,induction PWHT,air cooled induction heating devices,etc. 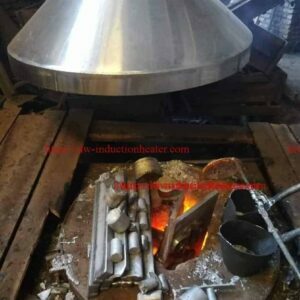 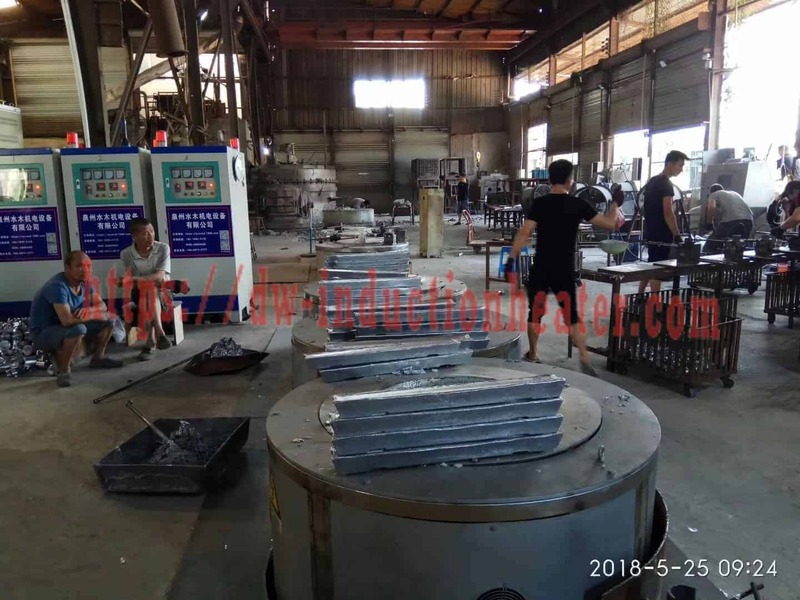 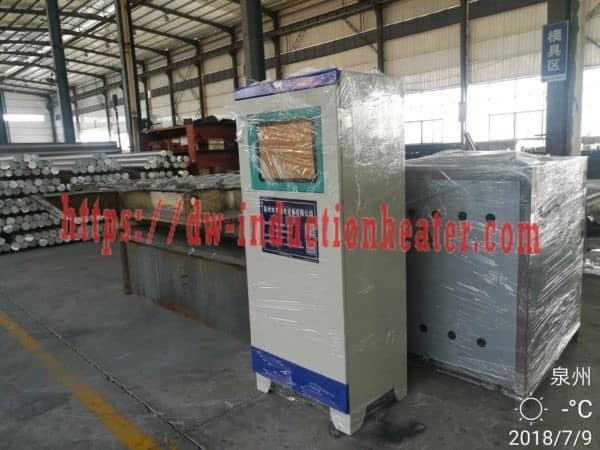 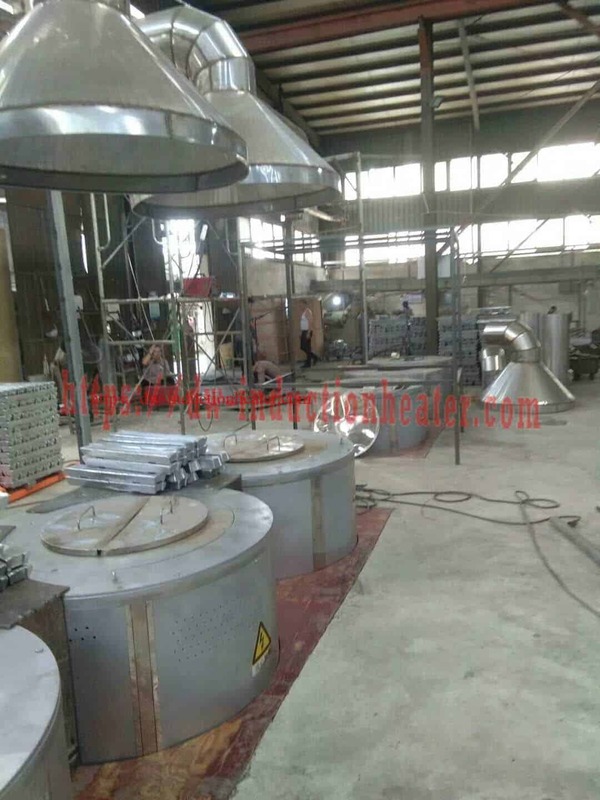 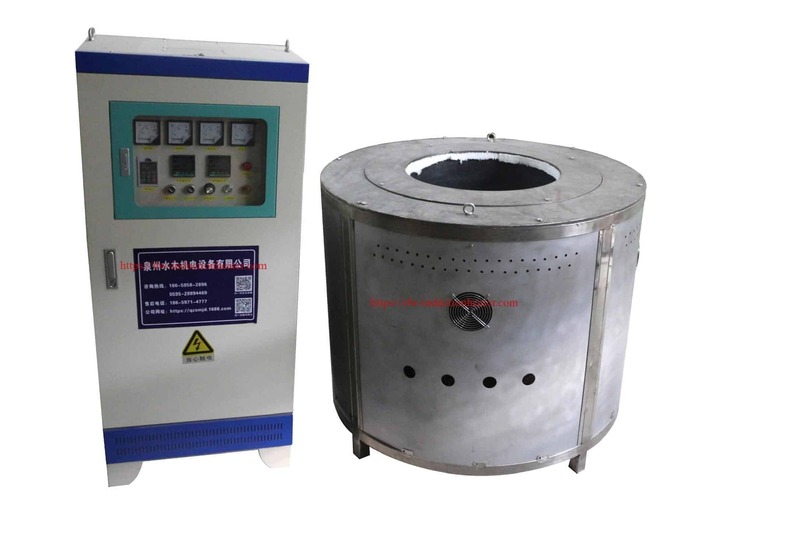 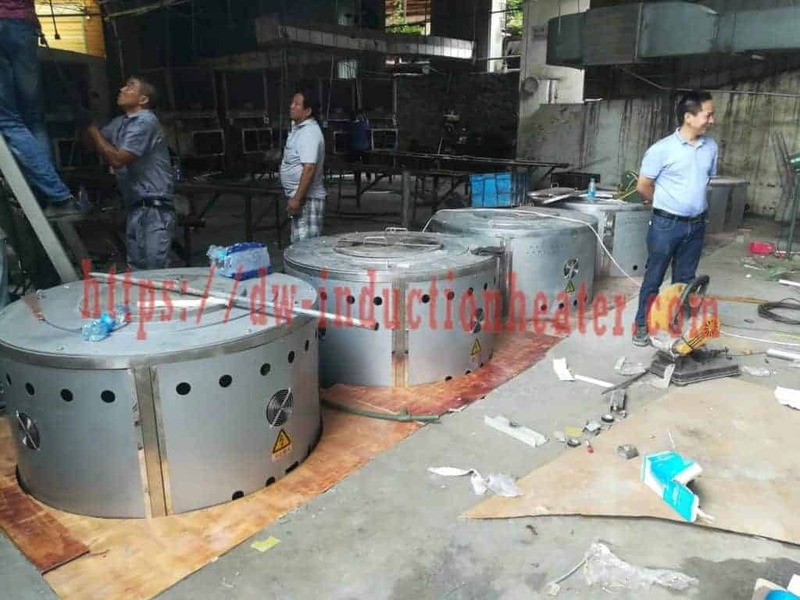 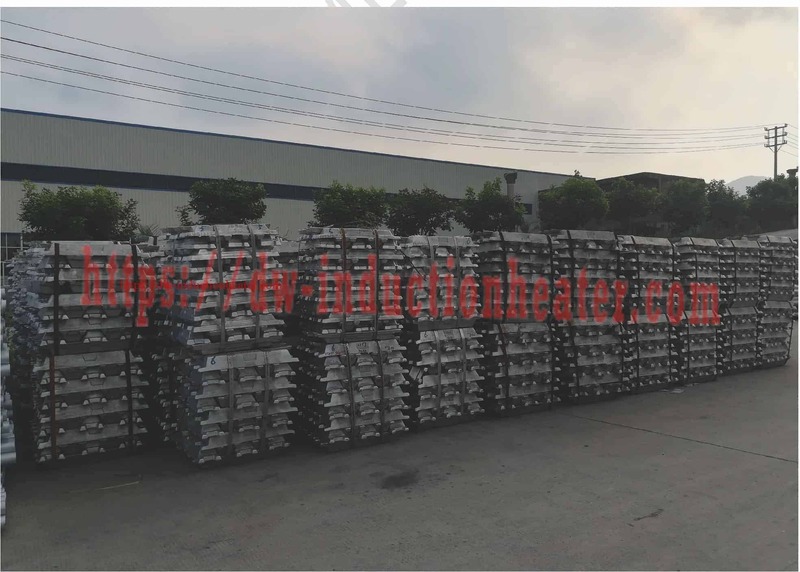 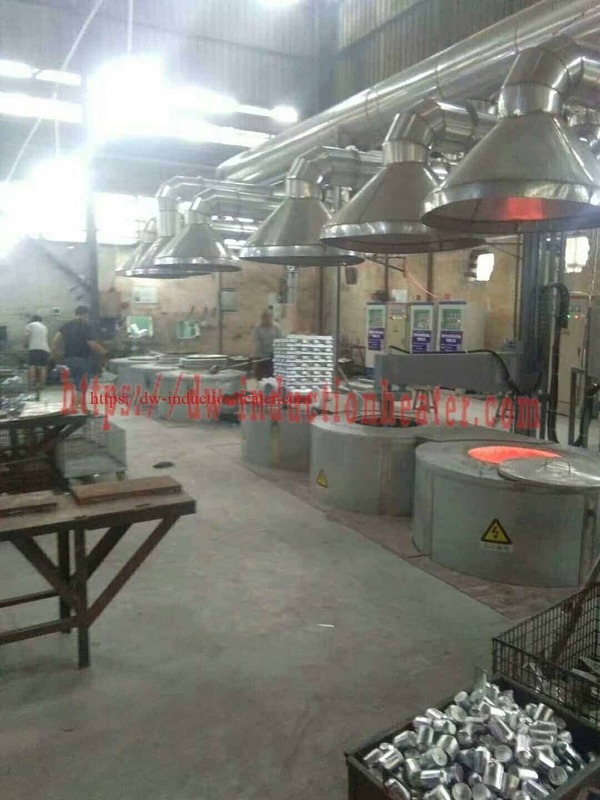 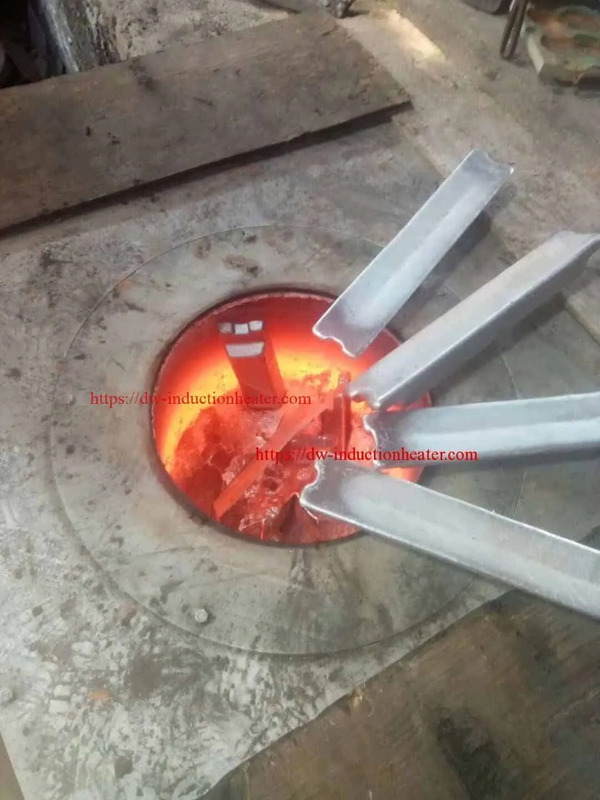 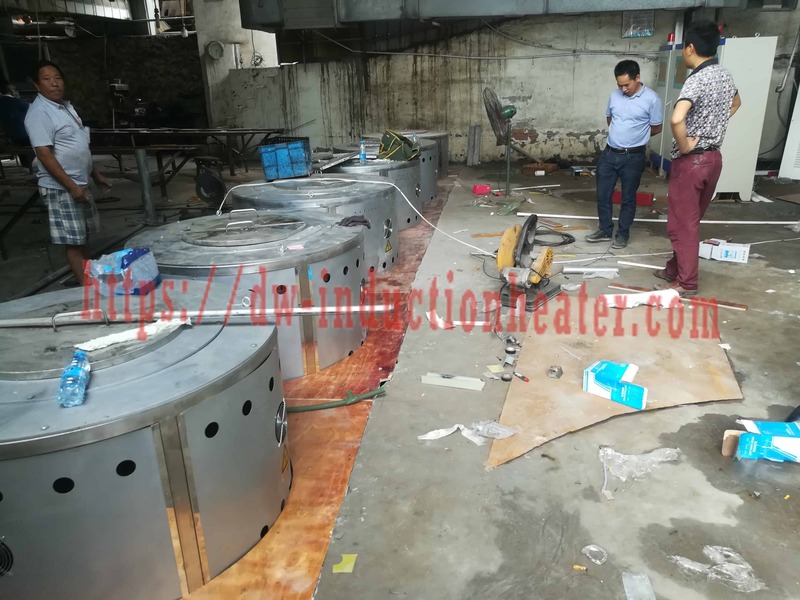 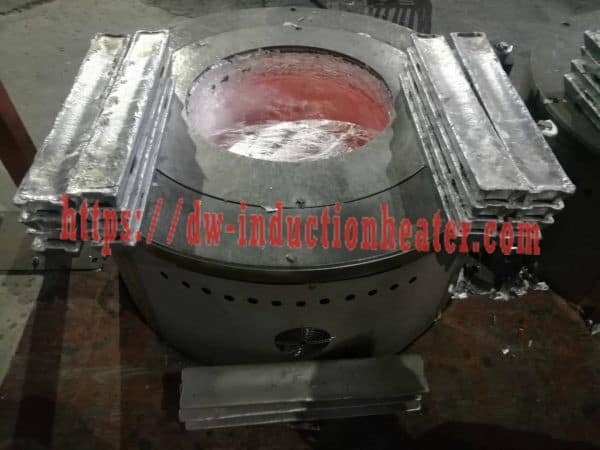 The top China 200^1200kg electric aluminum melting furnace with induction heating for casting and melting aluminum material,induction electric melting Aluminum furnace,electric aluminum induction smelter,Aluminum cans electric melting induction furnace,electric melting aluminum cans furnace. The traditional electric furnace heating method is to use resistance wire heating, resistance wire in the high temperature environment for a long time in the use of oxidation will result in reducing its service life, high maintenance costs. 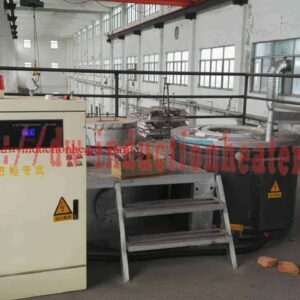 The electromagnetic heating coil is made of insulating material and high temperature wire, so the service life is long and without any maintenance.